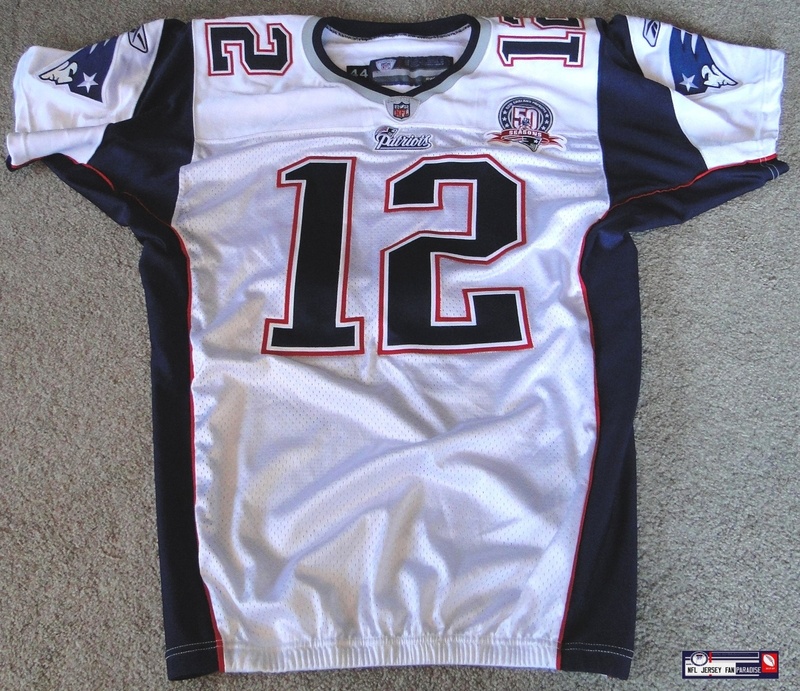 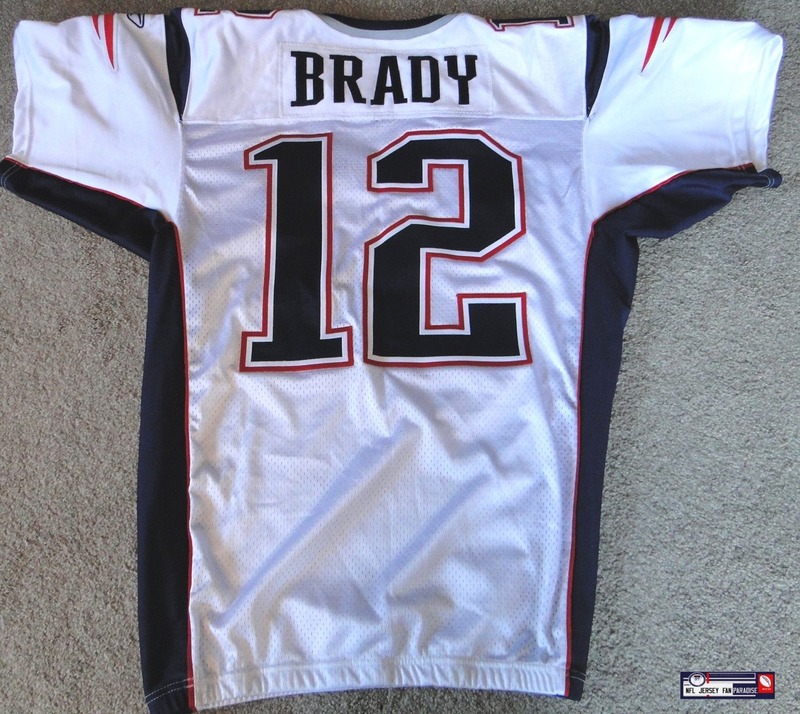 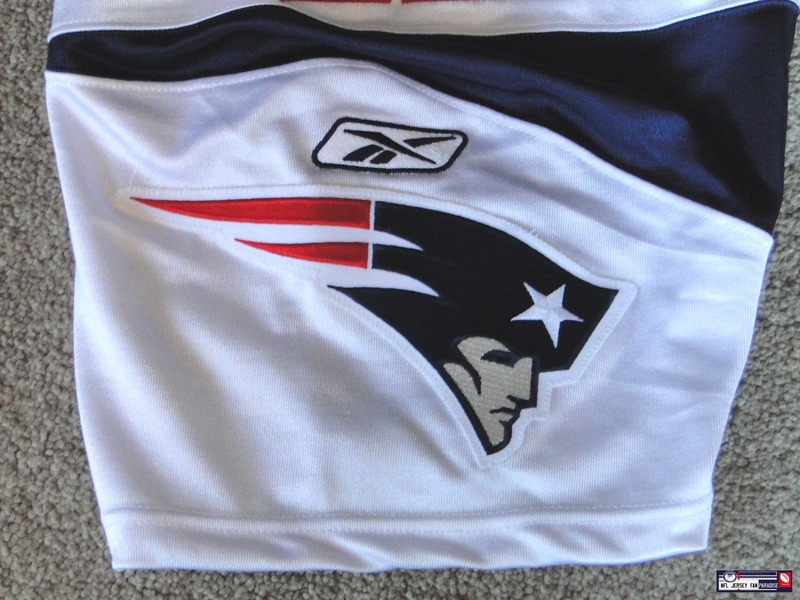 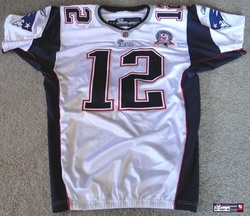 This 2009 New England Patriots road jersey was obtained personally from a person involved in the promotion of the Pats/Bucs International series game held at Wembley Stadium, London, England in October 2009. 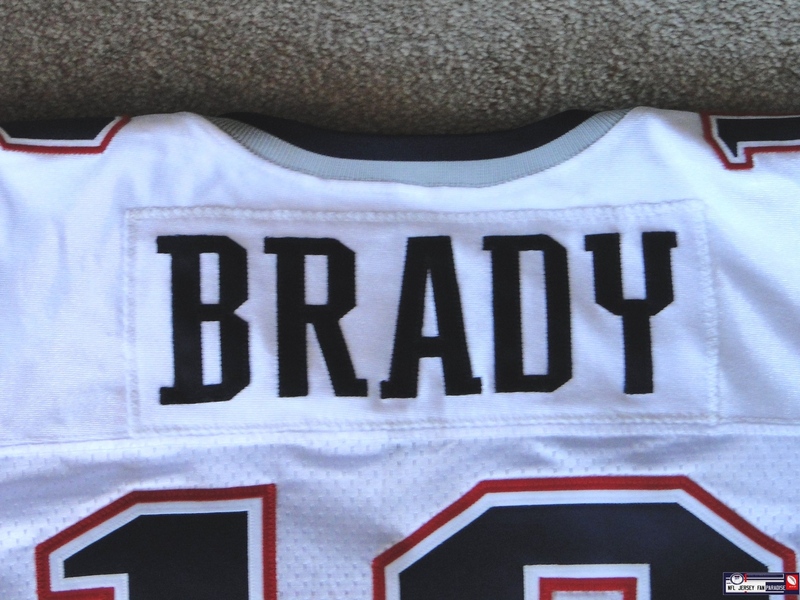 The Pats beat the Bucs 35-7. 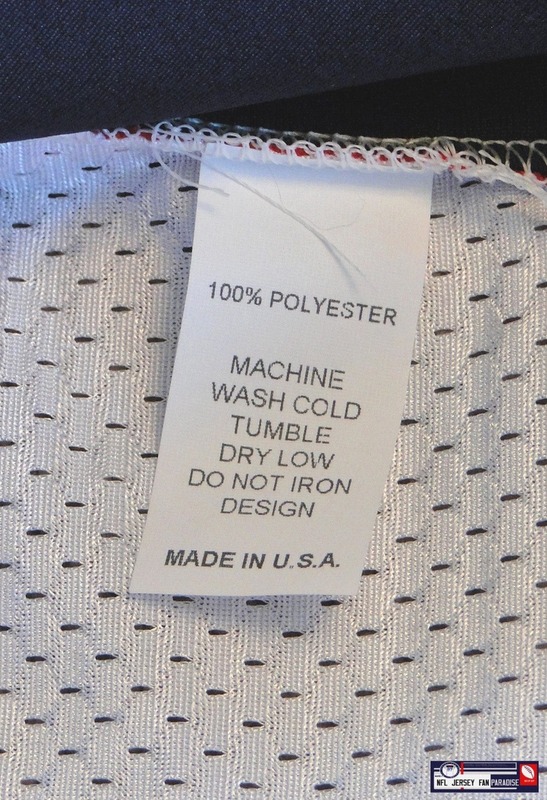 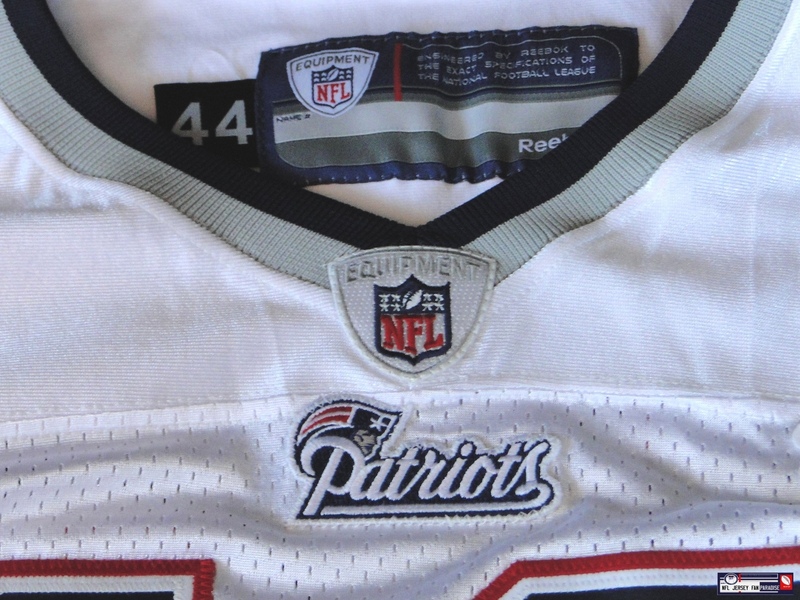 The jersey is a team issue and not worn in the game. 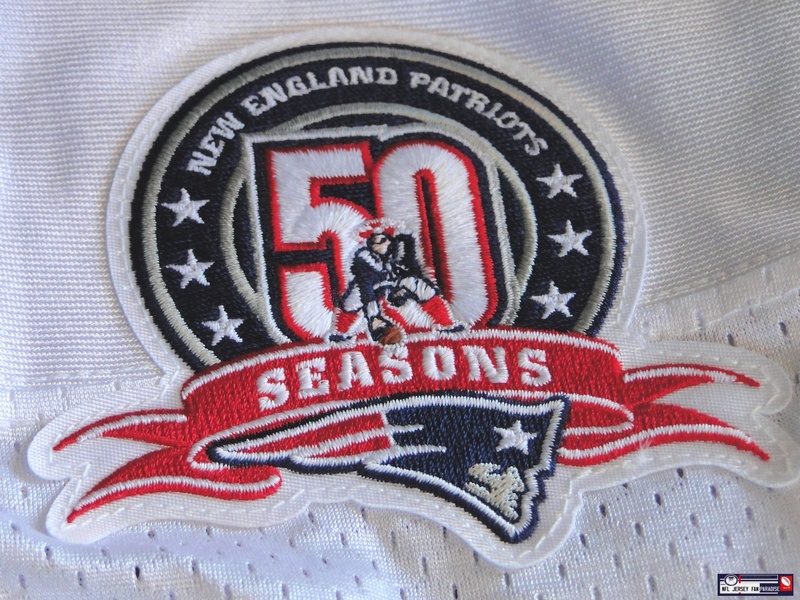 It bears the Patriots anniversary patch and has been customised to Brady's personal requirements, with uncuffed sleeves and shortened and elasticated at the waist.